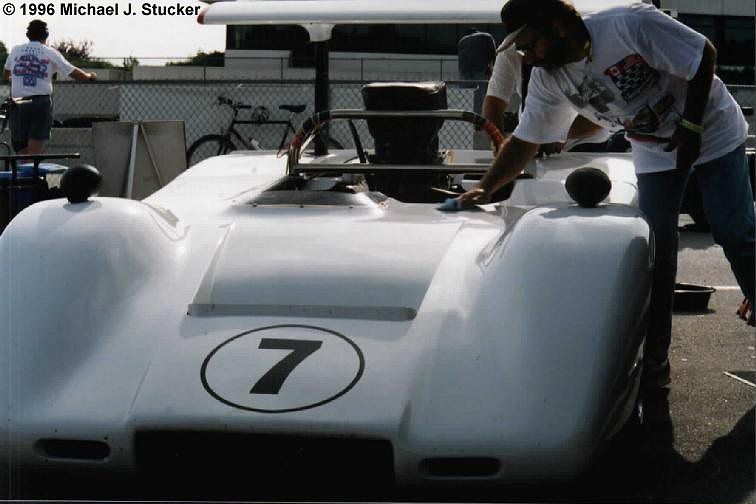 1969 customer McLaren sold to Jim Hall. 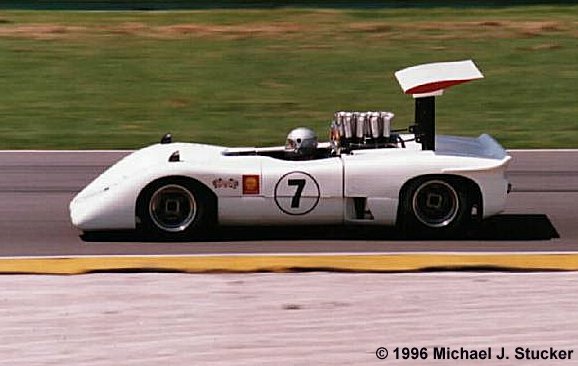 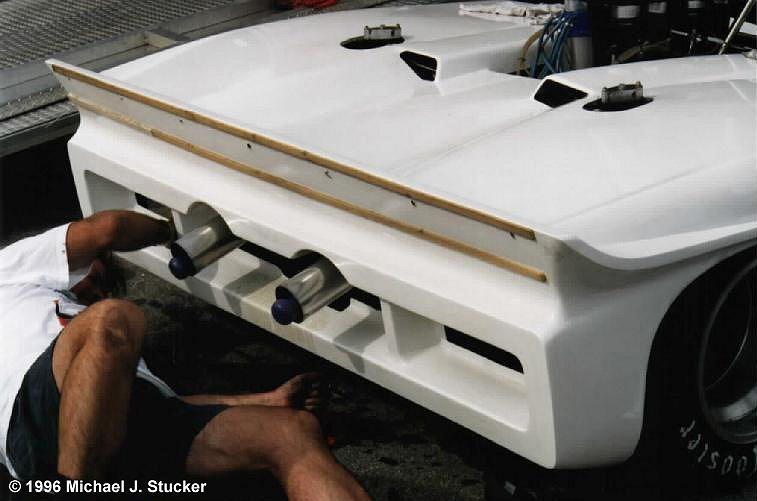 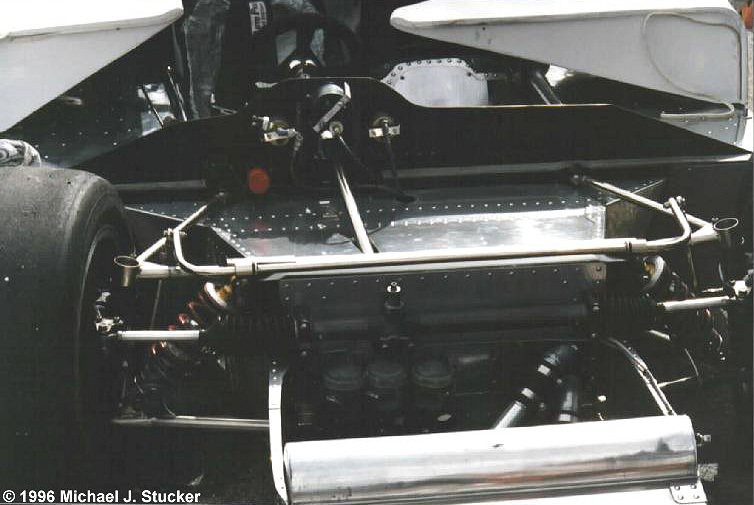 He entered it in several Can-Am races for John Surtees to race while the Chaparral 2H was being developed. 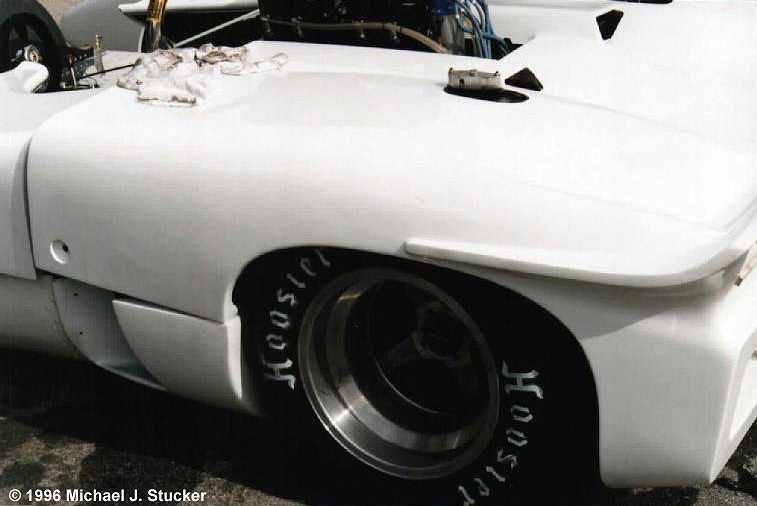 Later driven by Jerry Titus, Peter Revson, and David Hobbs. 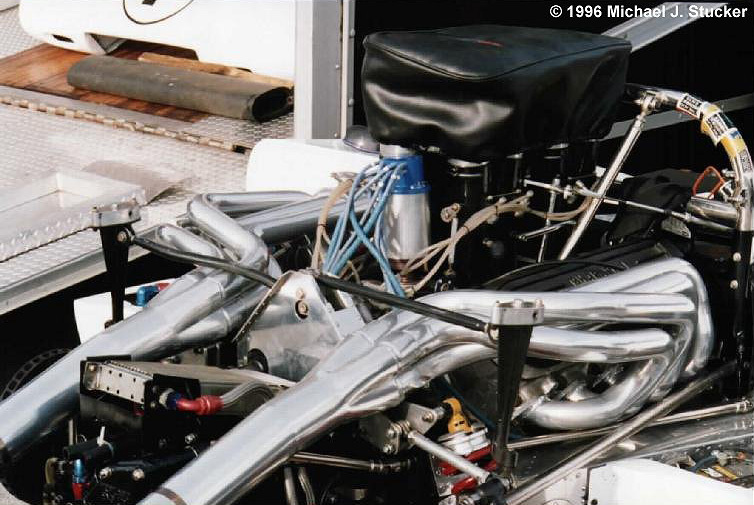 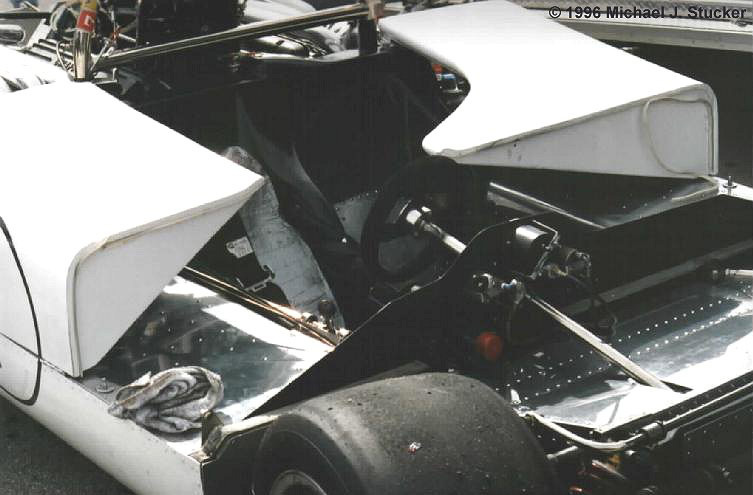 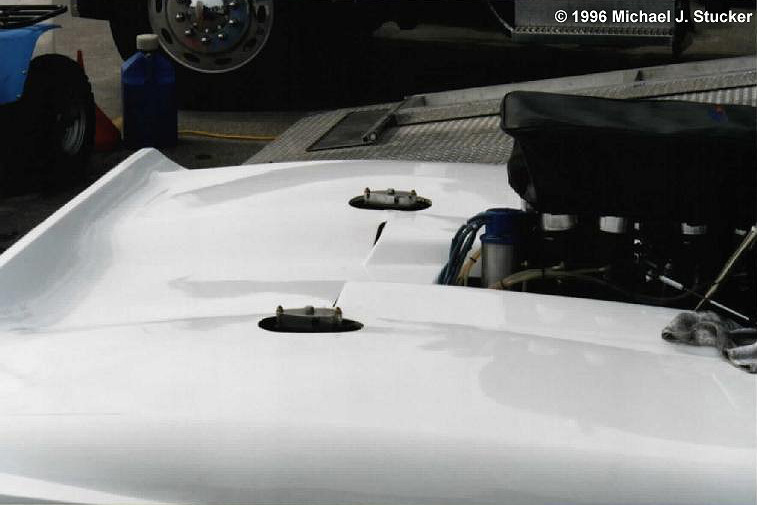 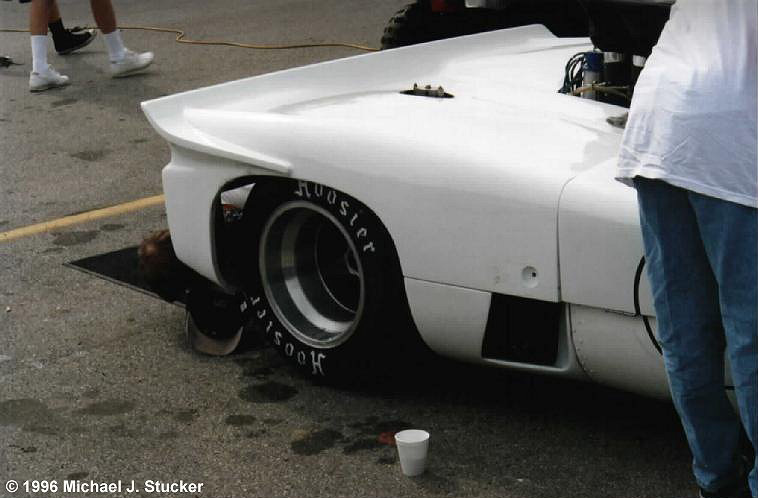 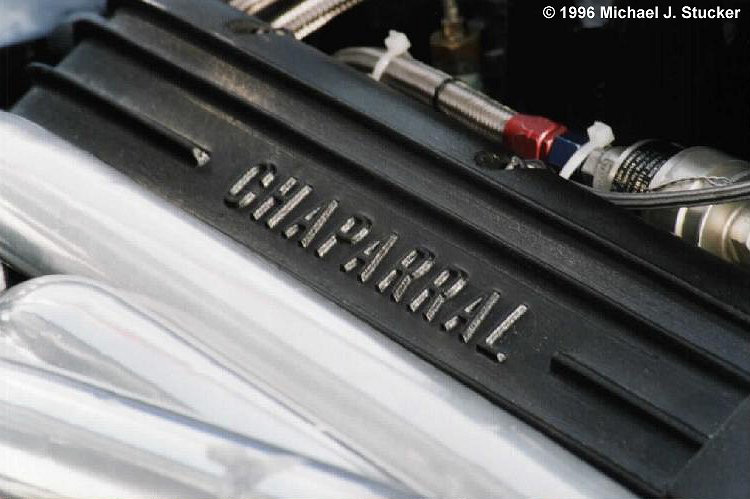 All photos taken at the Can-Am 30th Reunion at Road America in 1996.